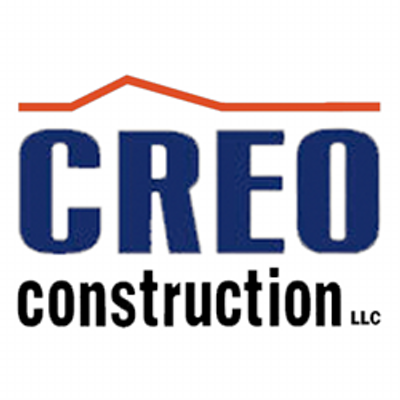 Creo Construction roofing siding and more for Homeowners, Contractors and Property managers. Creo is staying warm by working hard this winter. Removing an 80 year old lead roof, reframing to add pitch, and fabricating new copper standing seam onsite. Call us today at our new location in Millington and let us help you remodel your dream home!